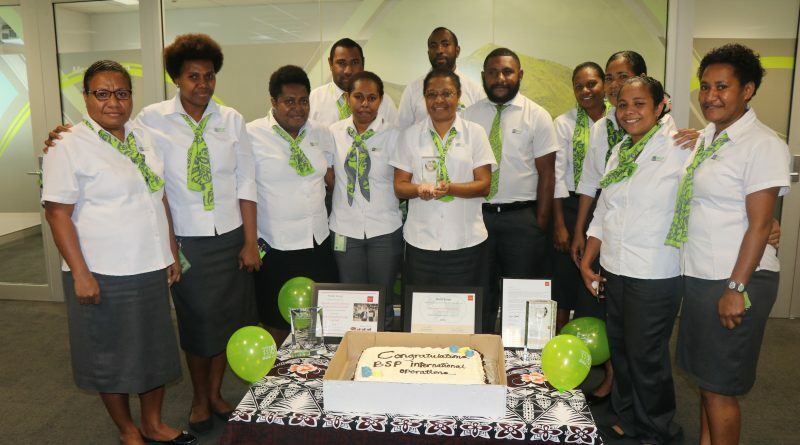 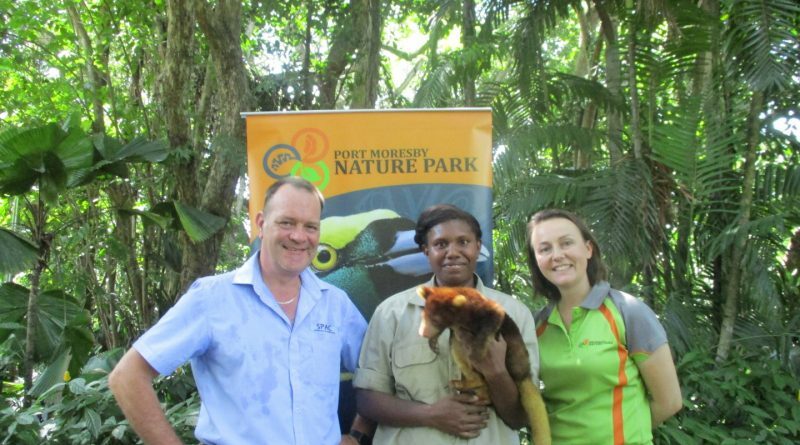 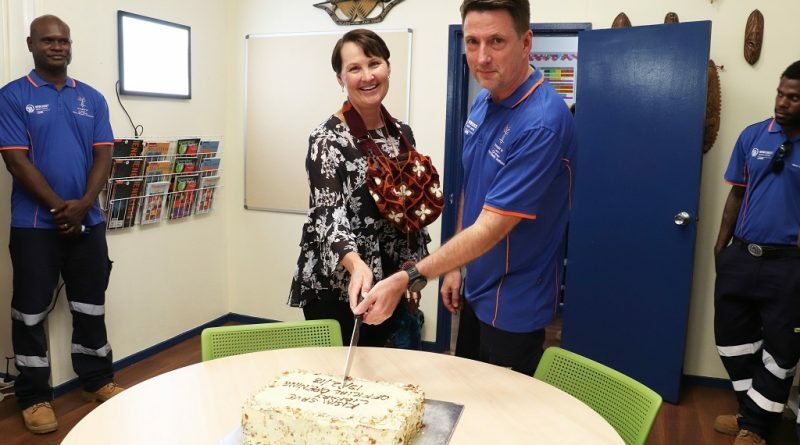 Port Moresby Nature Park has once again announced the in-kind sponsorship of SPAC Air Conditioning as a silver sponsor and the official air-conditioning service provider for the park. 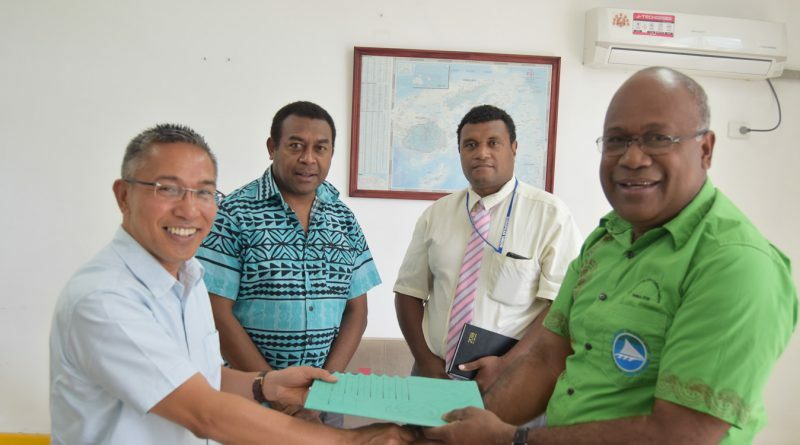 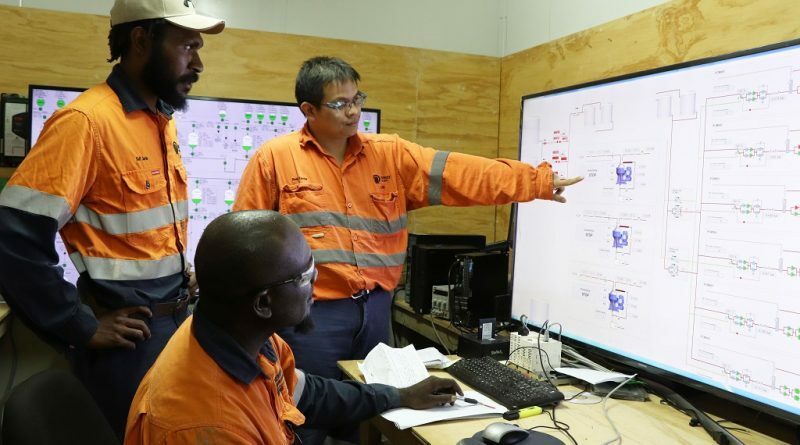 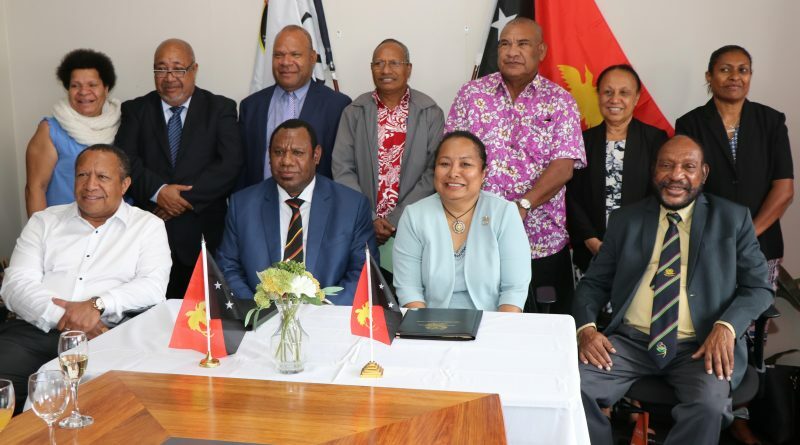 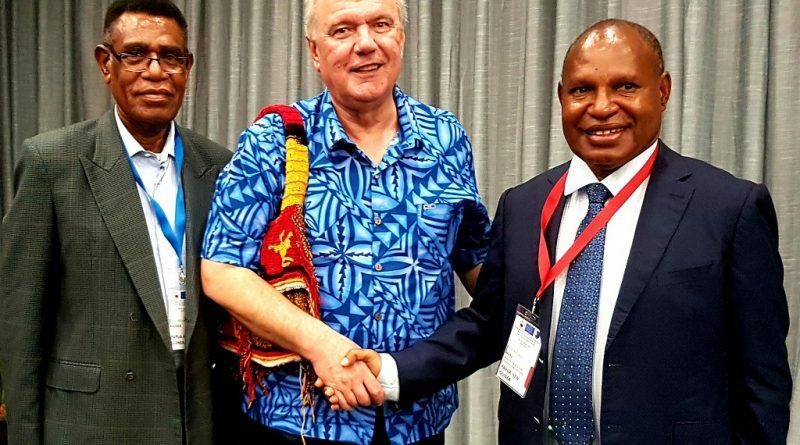 A total of eight employment contracts were signed today by Papua New Guinea’s Governor General, Grand Chief Sir Bob Dadae, together with the Acting Secretary for Department of Personnel Management and respective contract recipients. 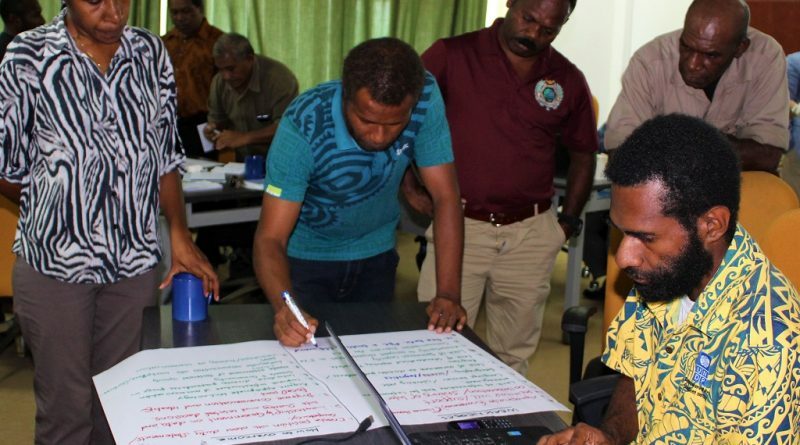 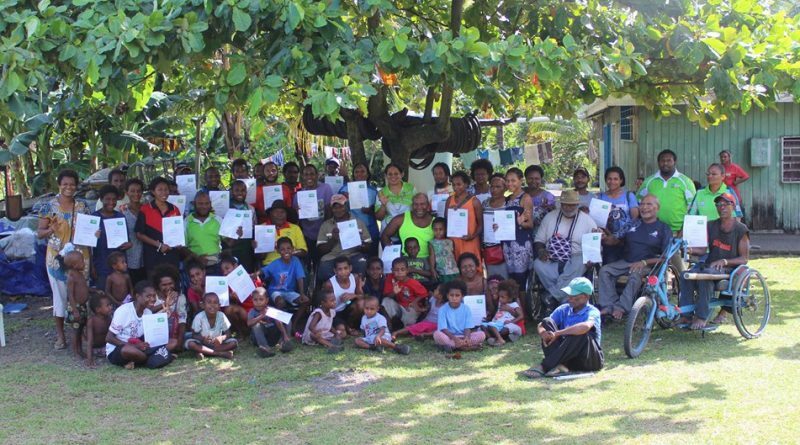 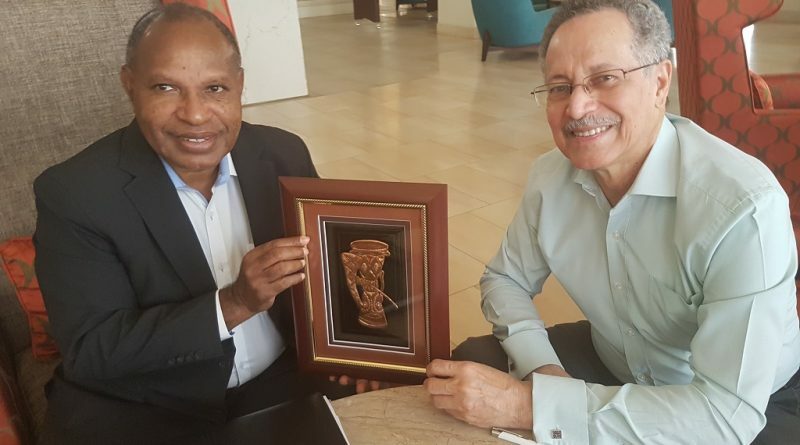 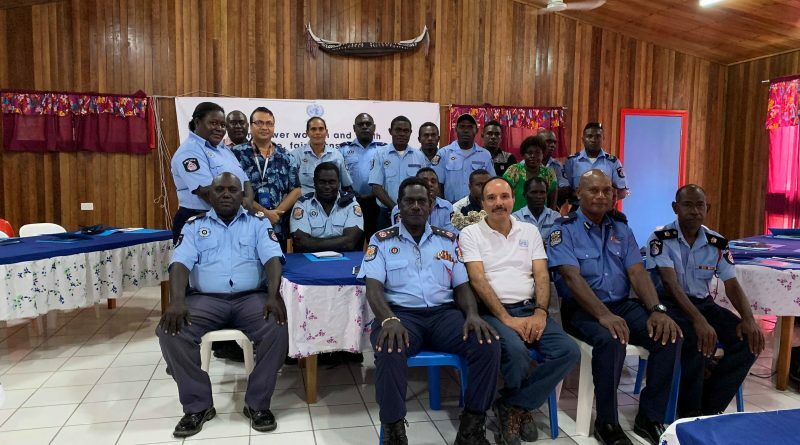 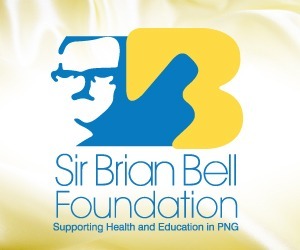 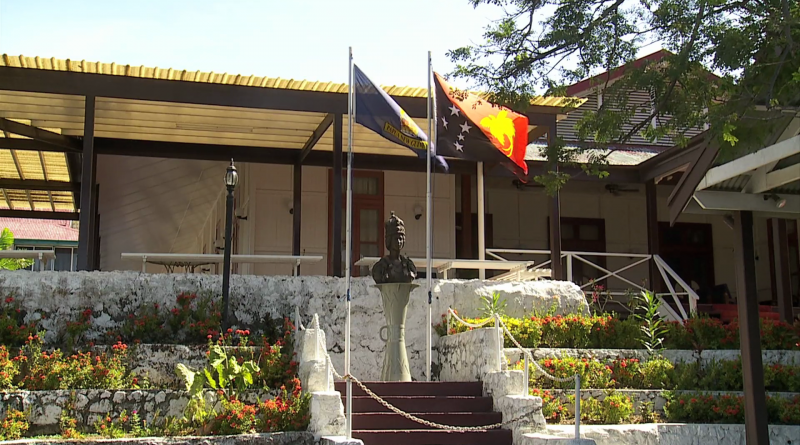 Police in the Autonomous Region of Bougainville has made a commitment as duty bearers to further the promotion and protection of human rights.